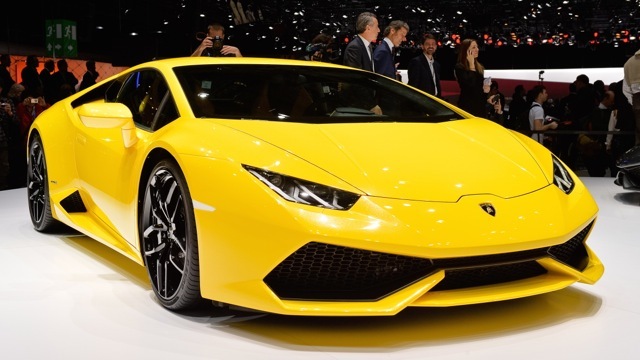 Is the Lamborghini Gallardo the supercar YOU want to experience most? 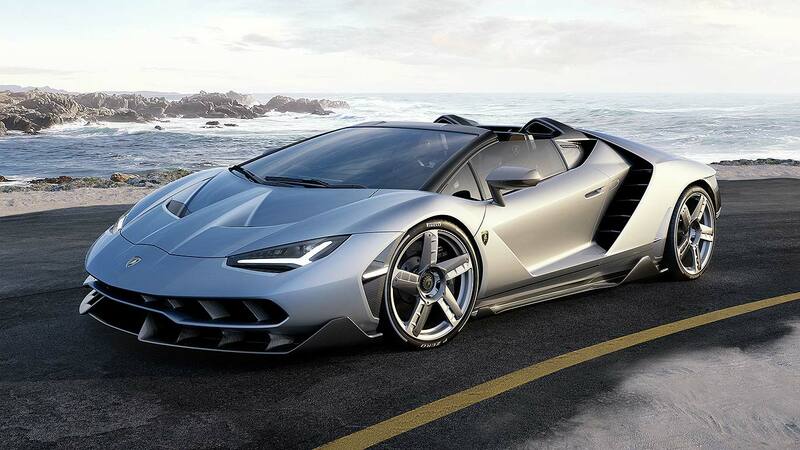 You are here: Home / News / Car News / Is the Lamborghini Gallardo the supercar YOU want to experience most? 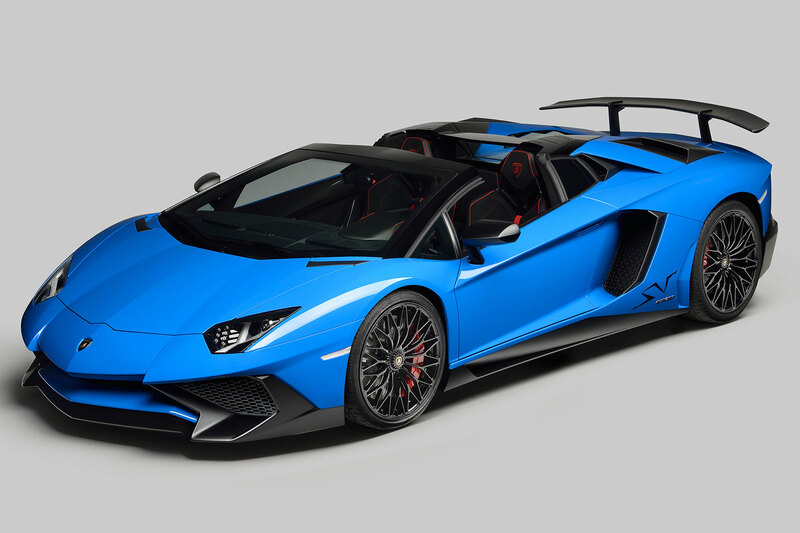 The UK’s favourite supercars have been revealed, based on what paying punters choose to drive at track-day experiences. The data comes from Trackdays.co.uk. 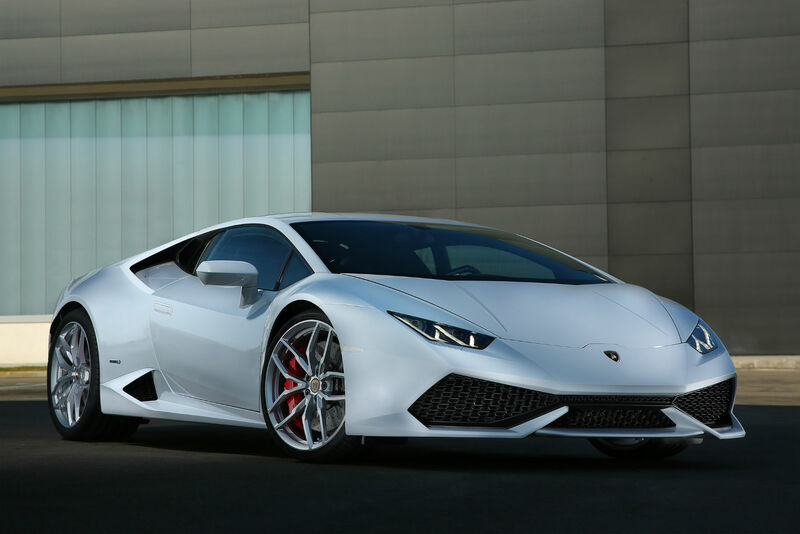 So, without further ado, the UK’s dream supercar is… the Lamborghini Gallardo. Nearly 20 percent of all bookings were for the baby bull. 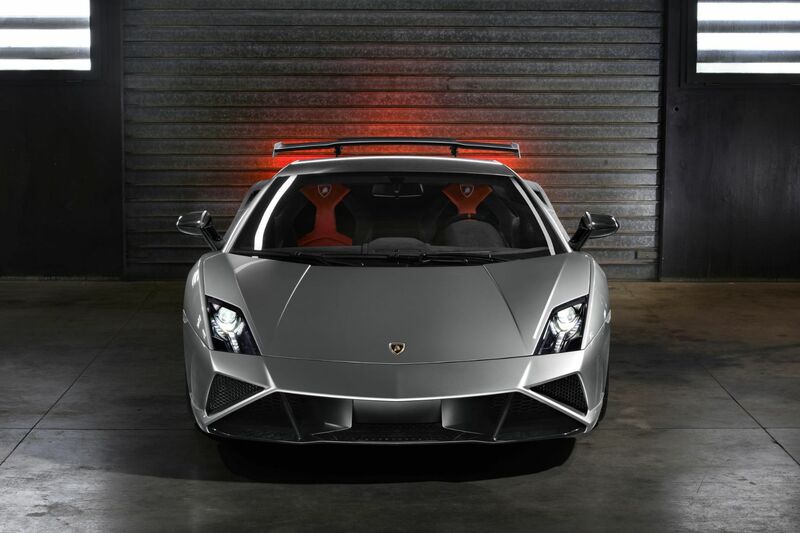 The Gallardo launched Lamborghini into something resembling the mainstream. 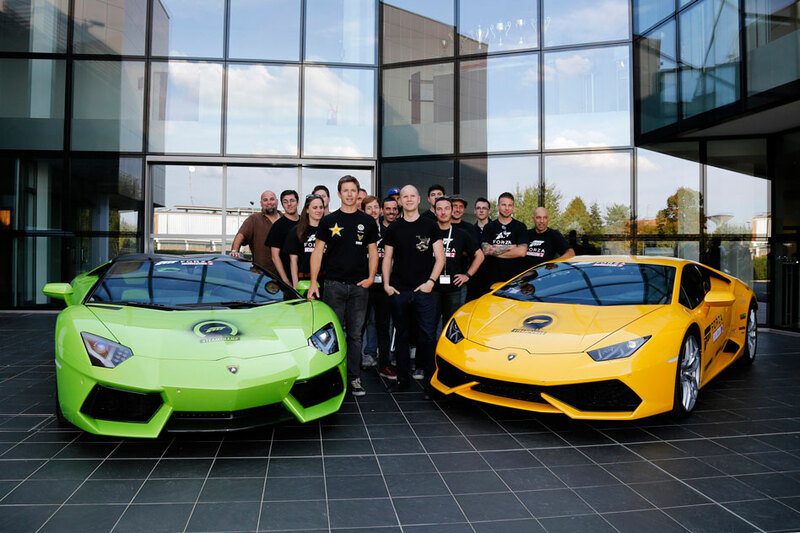 And while 14,000 sales isn’t huge by conventional standards, it was a revolution for Lamborghini. The Gallardo is one of the website’s cheaper cars to book, at £39 a go. Following behind is the closely-related Audi R8, with 12.4 percent of experience goers opting for it. The Aston Martin V8 Vantage, Nissan GT-R and Ferrari F430 all take joint-third, with nine percent each. 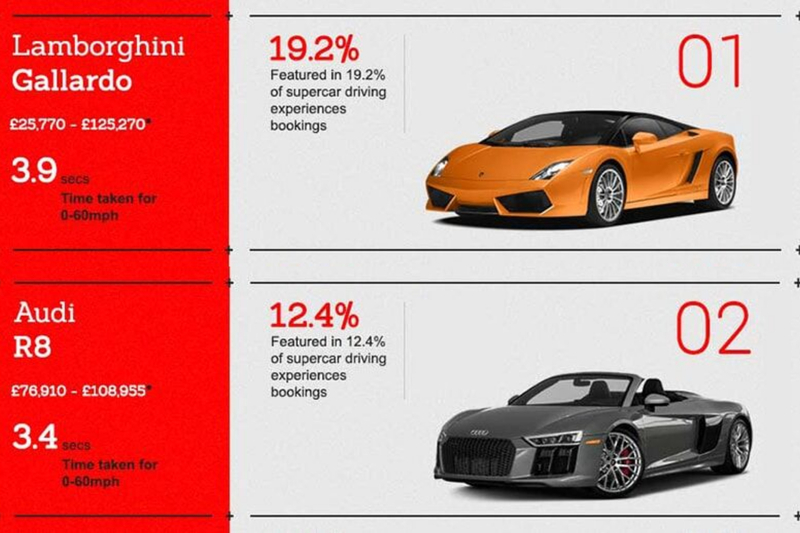 The Ferrari is one of the most expensive cars to drive, at £49 a go. The older Ferrari 360 follows in sixth on 8.4 percent, despite costing £10 less than the F430. Joint-seventh are the Ariel Atom and Aston Martin DB9, each accounting for 7.2 percent of experience goers’ affections. Down in ninth and 10th are the BMW i8 and Porsche 911, scoring 2.6 and 1.9 percent respectively. Interestingly, the i8 is the joint-most expensive car, at £49. 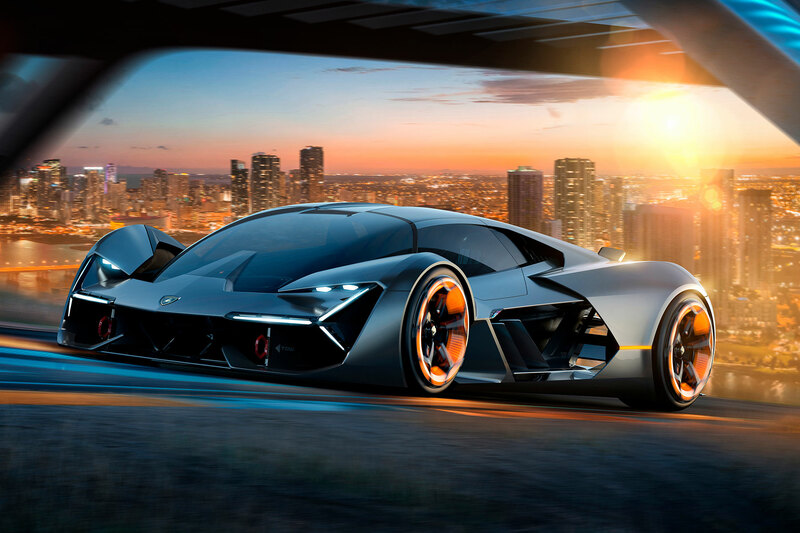 https://www.motoringresearch.com/wp-content/uploads/2018/10/lamborghini_6604cok-gr-1.jpg 1200 1800 Ethan Jupp https://www.motoringresearch.com/wp-content/uploads/2018/12/mr-top-motoring.svg Ethan Jupp2018-10-12 08:50:342018-10-12 08:50:34Is the Lamborghini Gallardo the supercar YOU want to experience most? 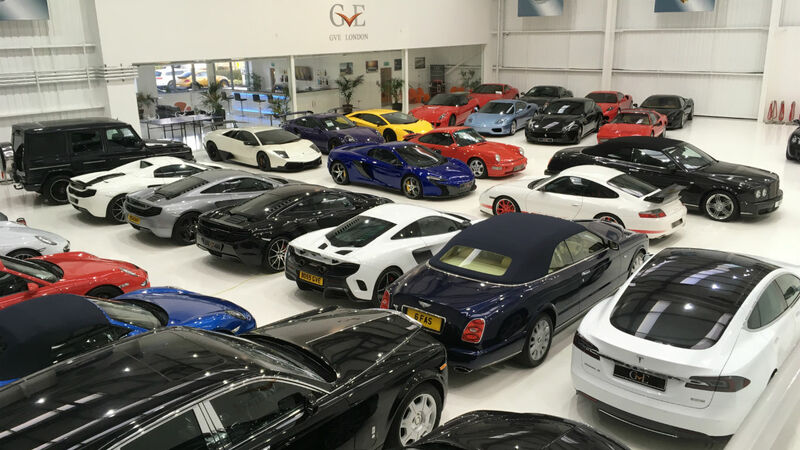 Did this footballer brag about owning 'three more' cars after Lambo crash?